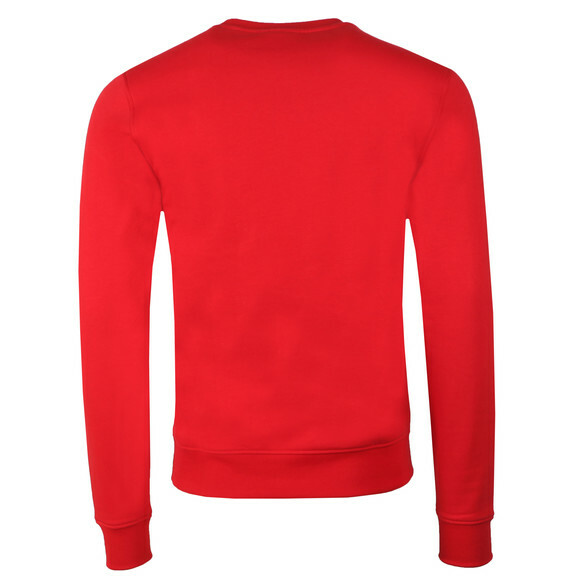 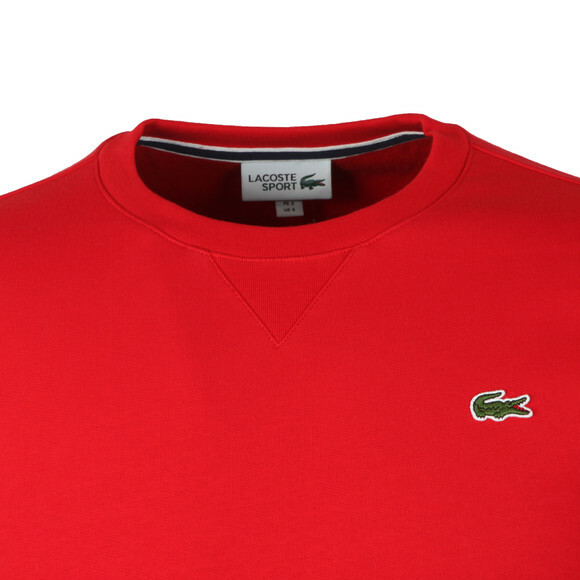 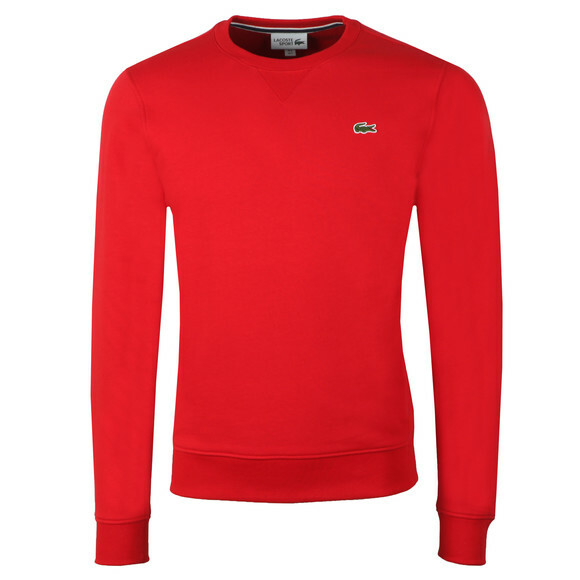 Lacoste Sport SH7613 Sweatshirt in Rouge. A plian crew neck sweatshirt from the Lacoste Sport range.Given elastciated cuffs and hem for a perfect fit and cut in a comfy regular fit. 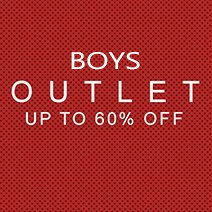 Lacoste's crocodile logo is embroidered to the upper chest.